Greek beaches have consecutively been listed in the top three spots of the highly coveted Blue Flags Program, the Hellenic Society for the Protection of Nature (EEPF) said on occasion of the 30th anniversary of the project. 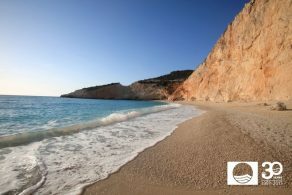 Porto Katsiki beach on Lefkada Island. According to EEPF, which has been responsible for the Foundation for Environmental Education’s (FEE) Blue Flag program in Greece since 1992, its aim is to achieve the first position for Greek beaches and coasts. 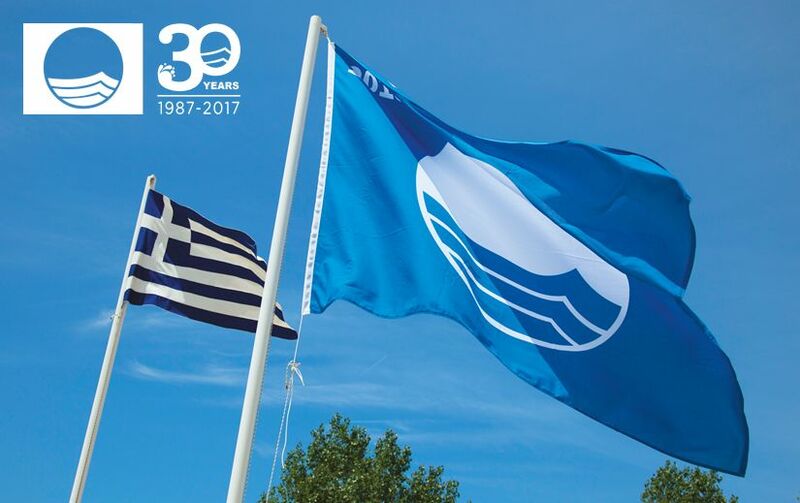 Indicatively, in 1987, the Blue Flag was awarded to 244 coasts worldwide and seven beaches in Greece. Of the 3,568 beaches awarded today, 430 are in Greece. “The Blue Flag is a collective effort, and the EEPF would like to thank all the administrators of beaches and marinas, supporters, sponsors and volunteers who have backed the program over the years. With unparalleled diligence, common goals and vision, we will act together for the best results towards the development of sustainable tourism for the benefit of our country,” said EEPF President Nikos Petrou. On the initiative of the FEE, the Blue Flag Program labels beaches and marinas as well as sustainable boating tourism operators appropriate for swimming based on cleanness, water quality, organization, safety and services, environmental management and protection and certifies the best every year ahead of summer.